This sample pack has been inspired by none other than producer metro booming. Loops to inspire your productions. add your own instruments to make those bangers. The sample pack has been inspired by none other than producer metro booming. 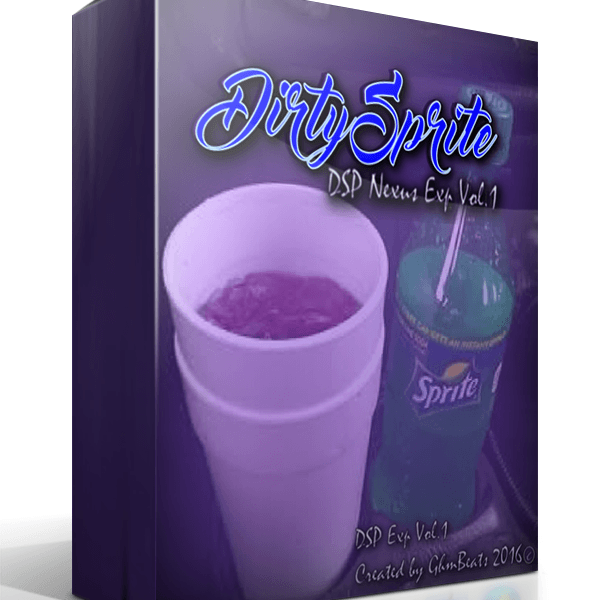 What i love about Metro vibes kit is the quality of the samples…btw when is Dirty sprite 2 coming?